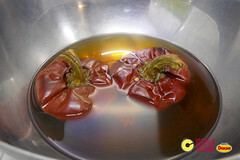 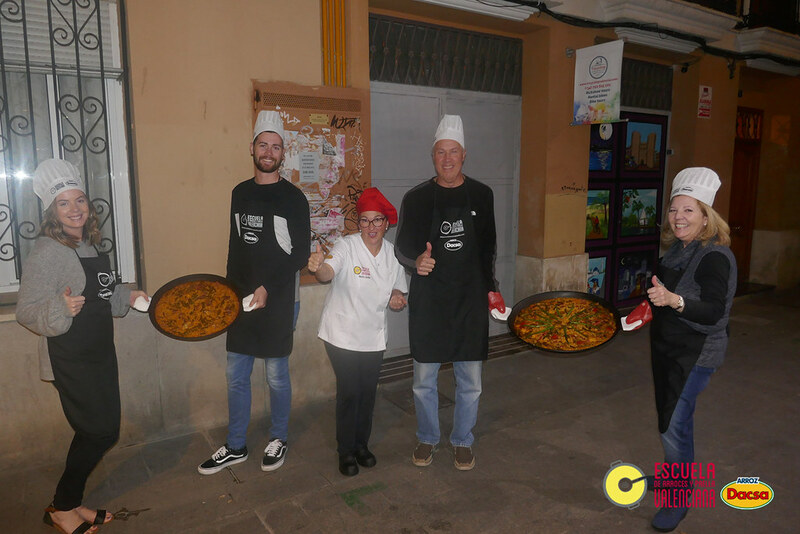 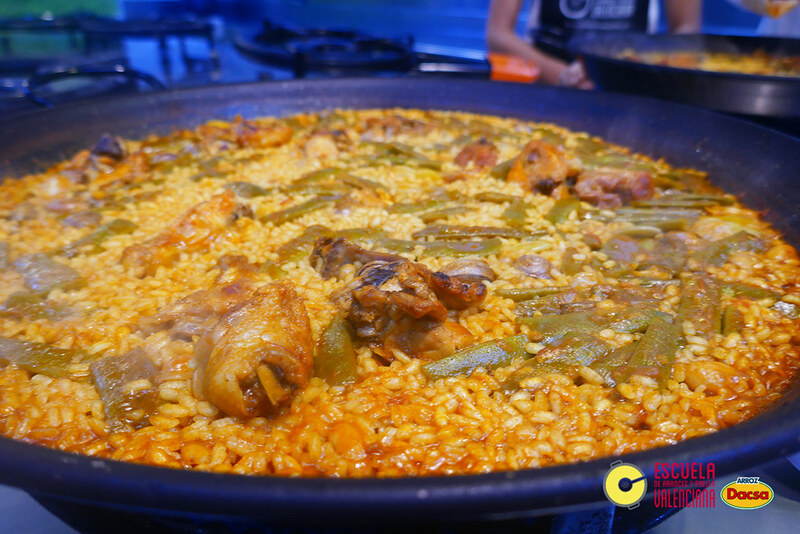 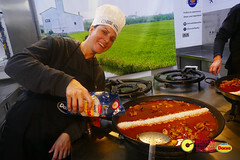 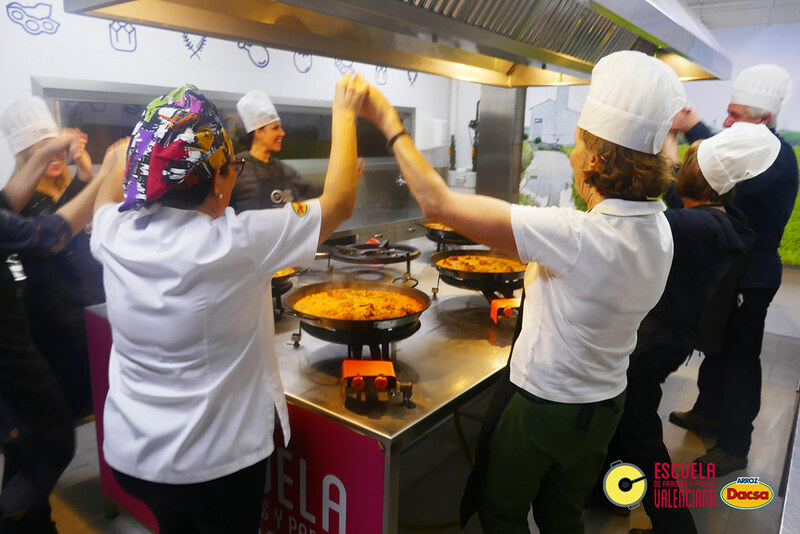 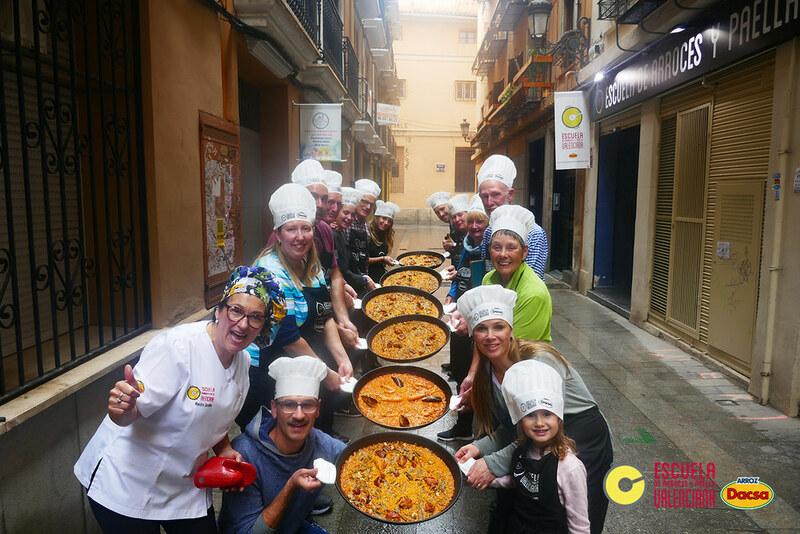 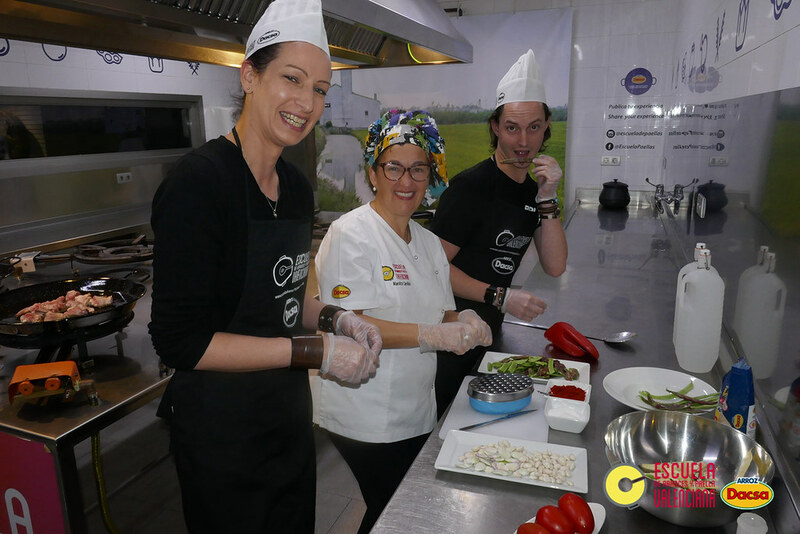 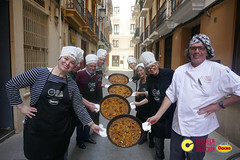 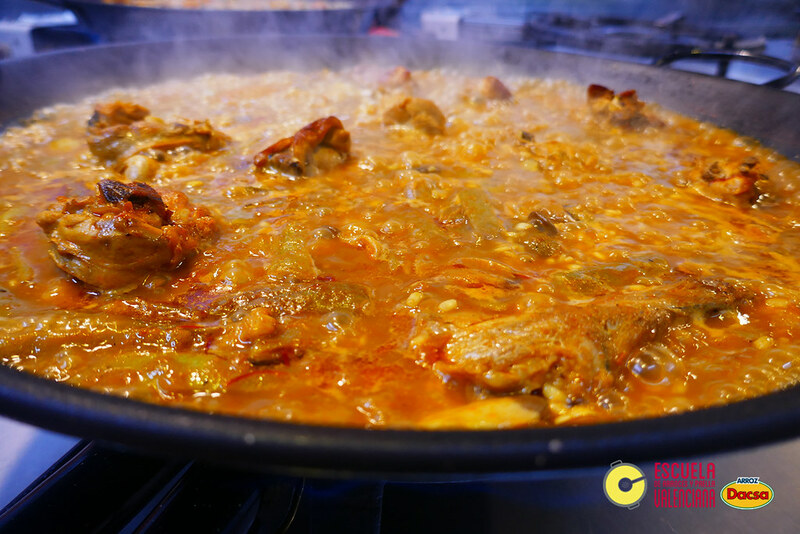 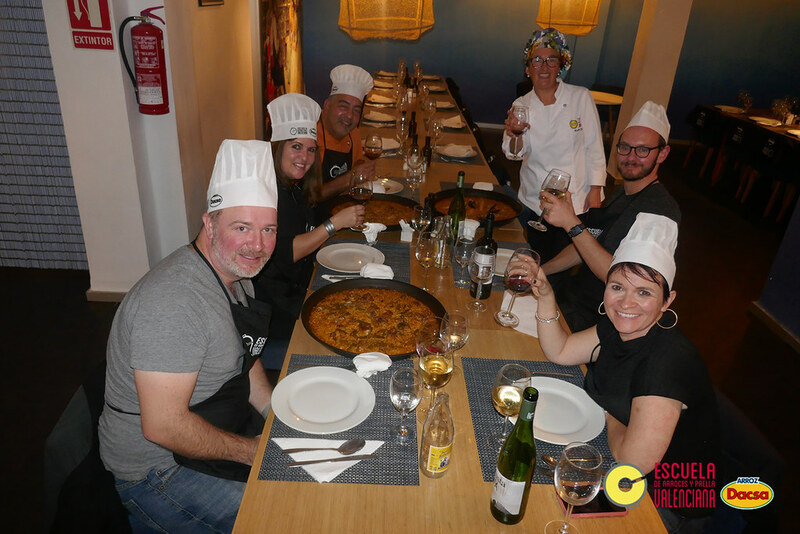 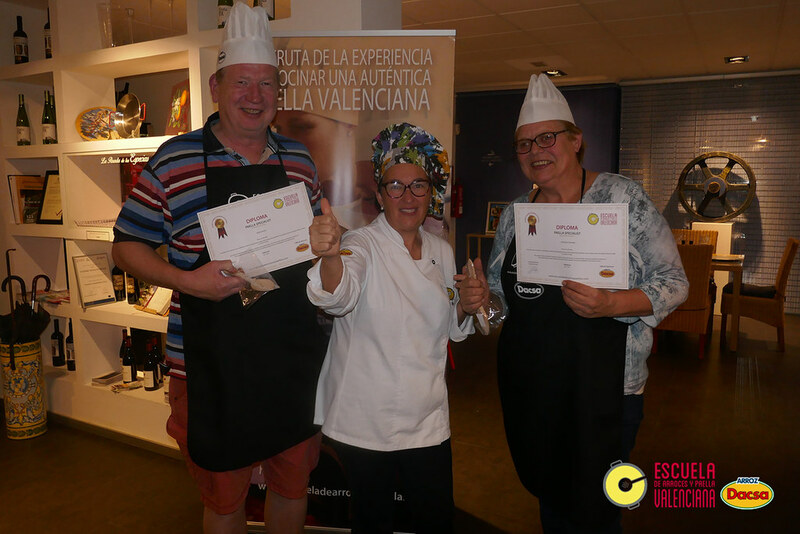 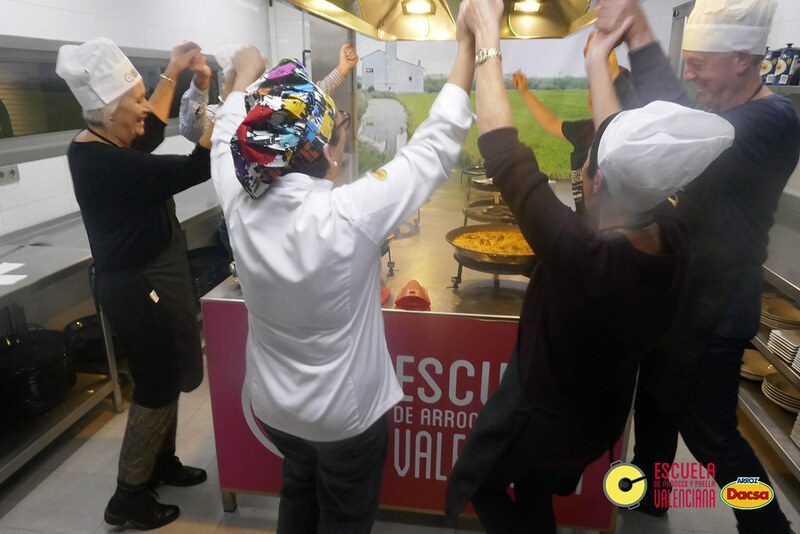 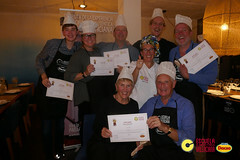 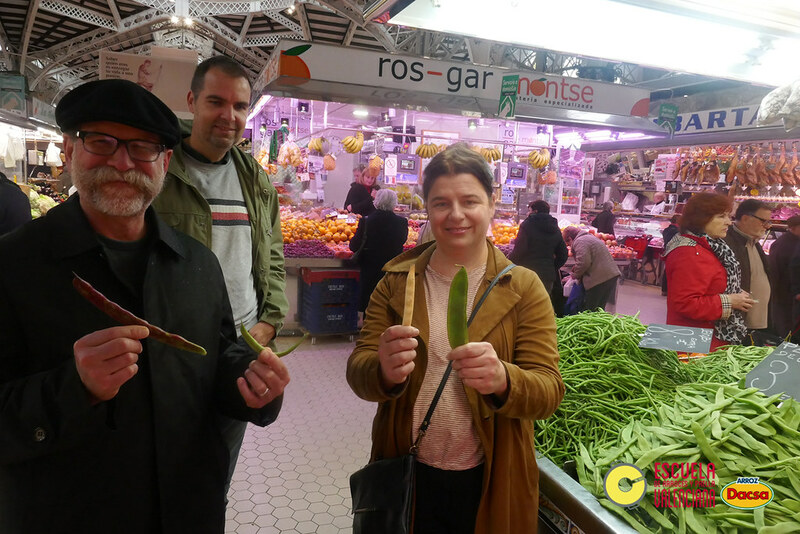 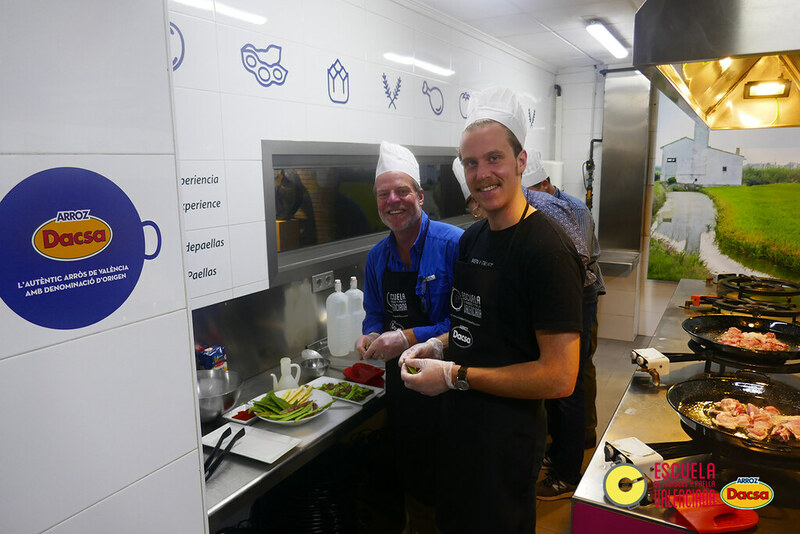 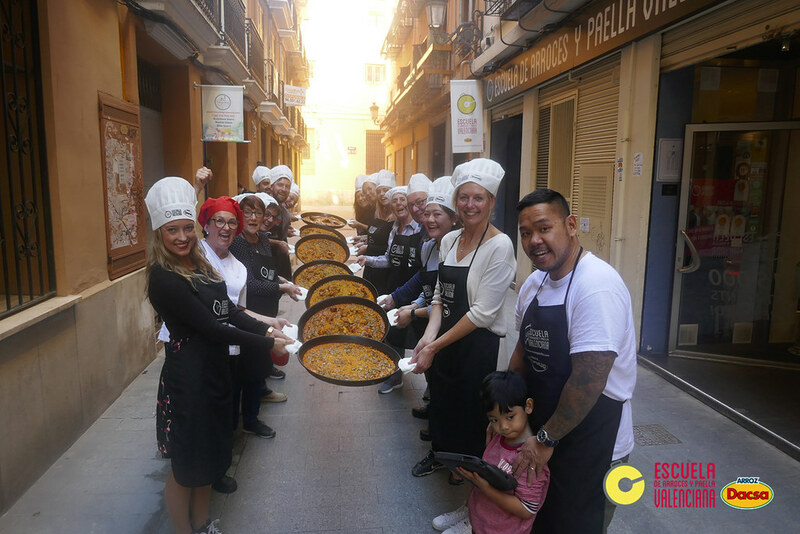 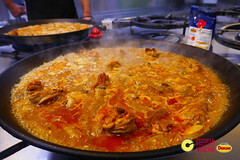 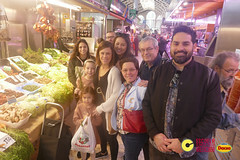 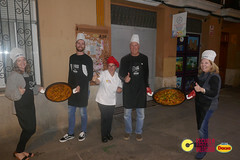 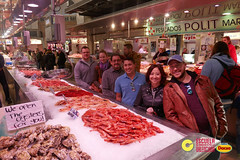 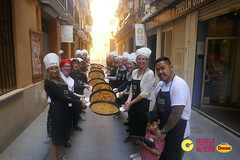 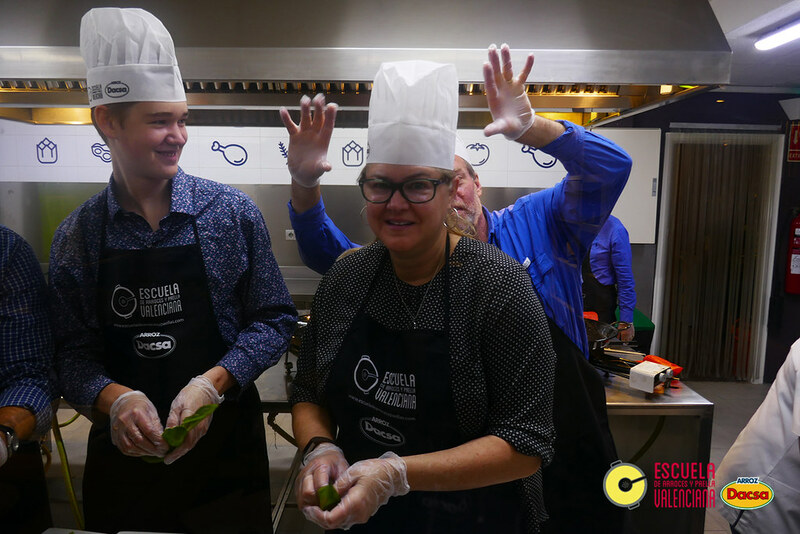 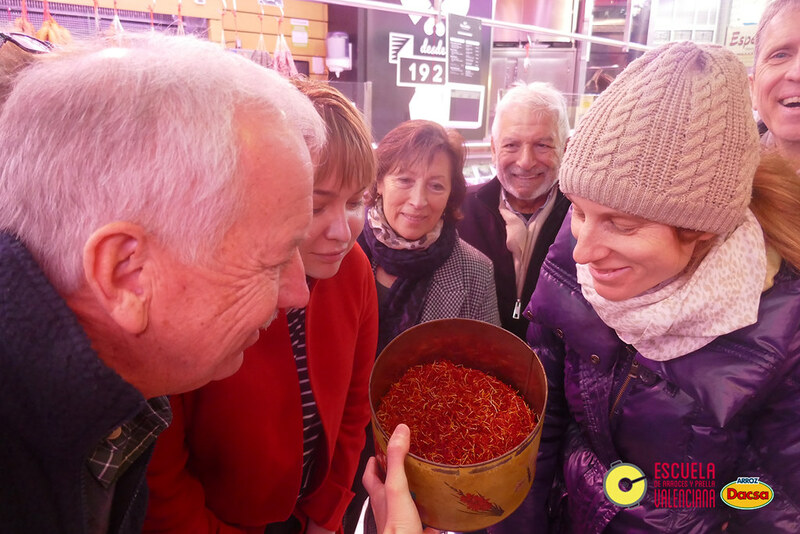 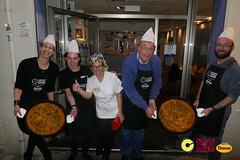 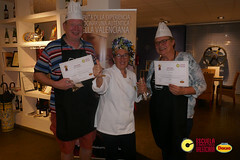 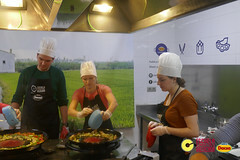 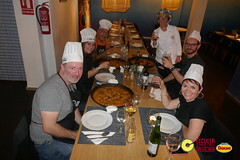 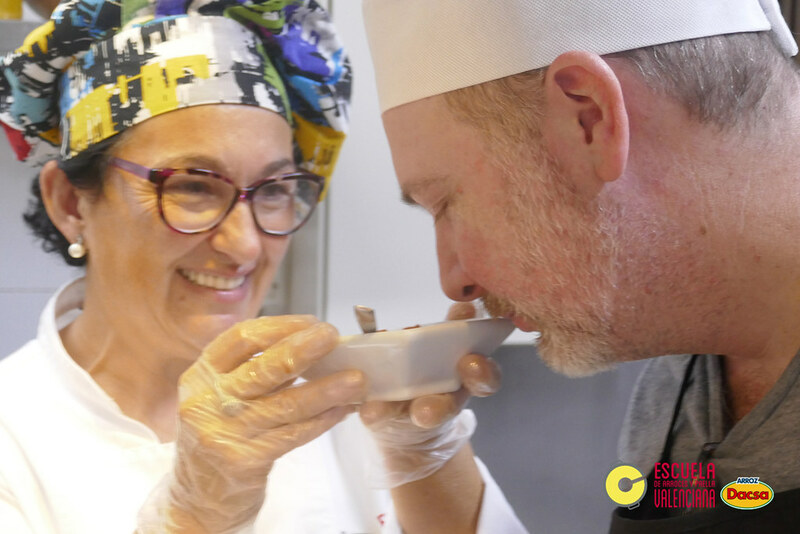 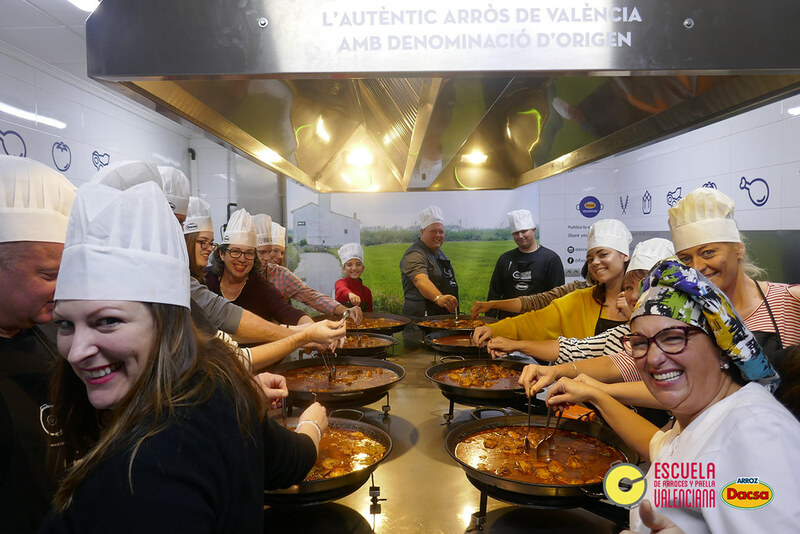 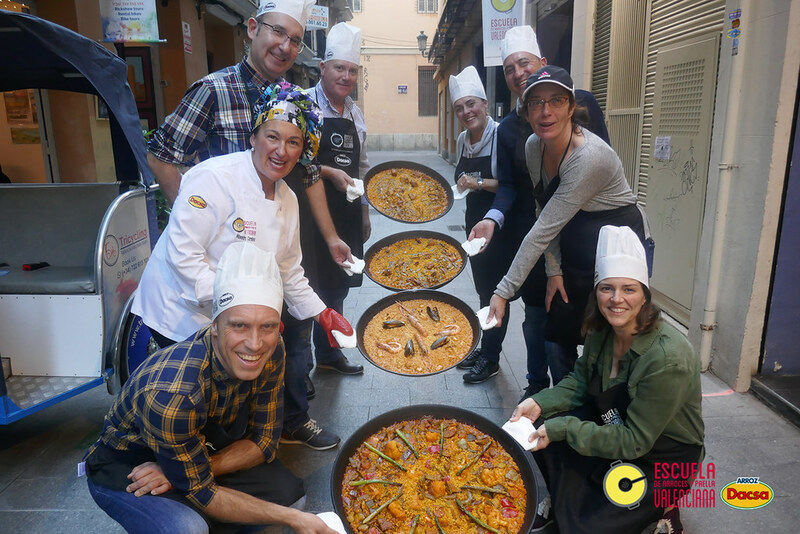 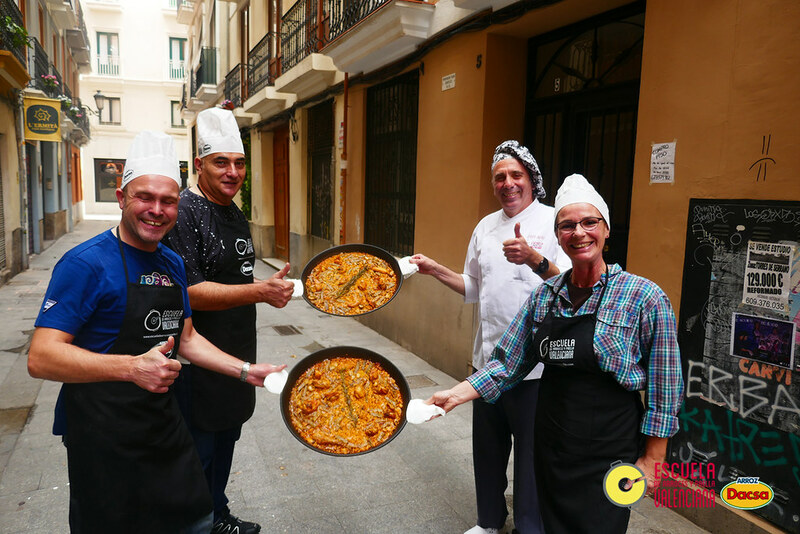 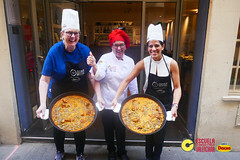 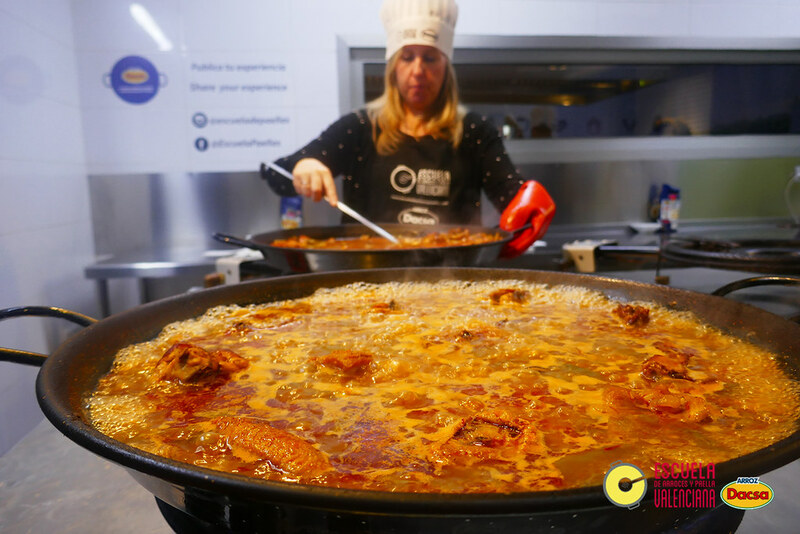 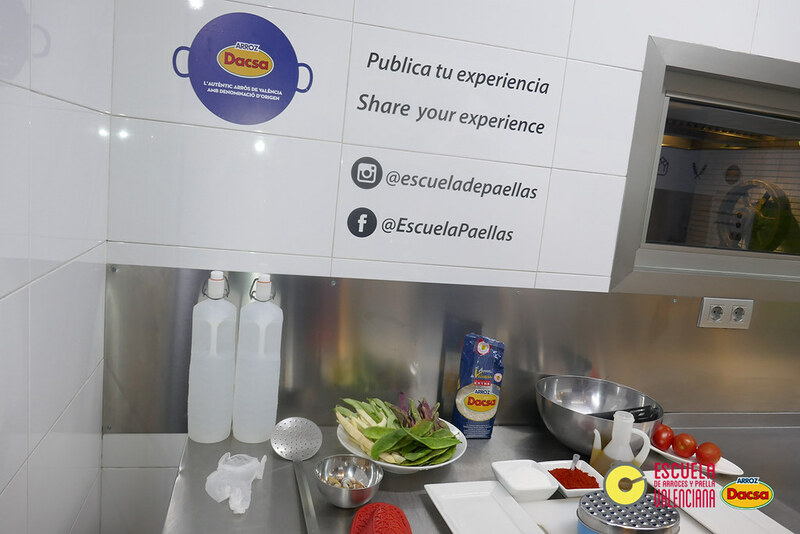 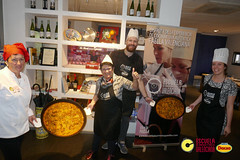 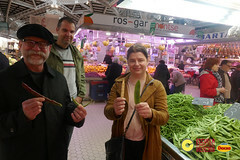 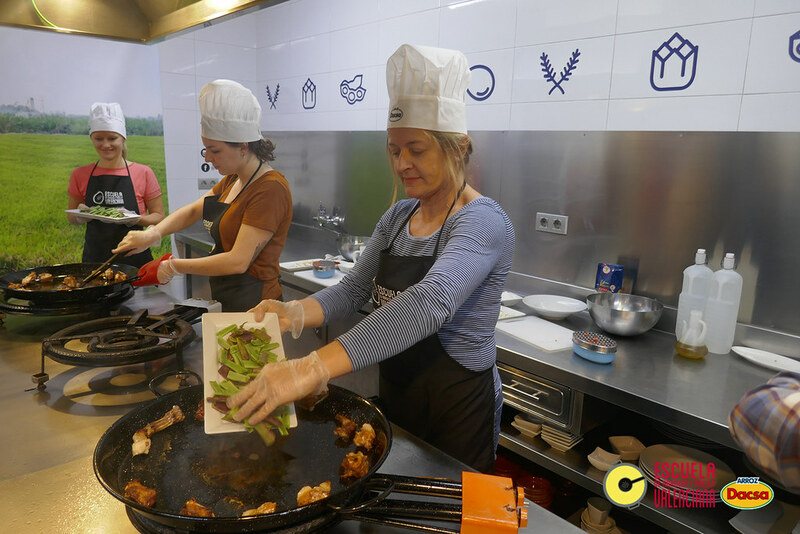 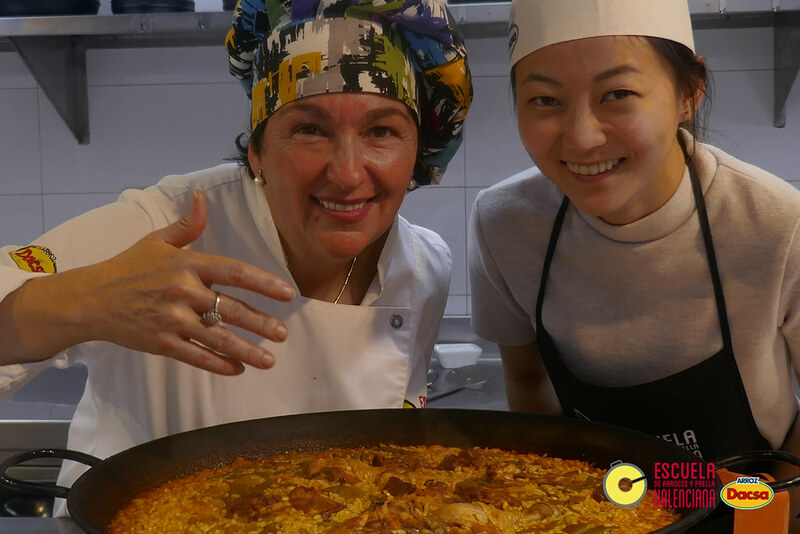 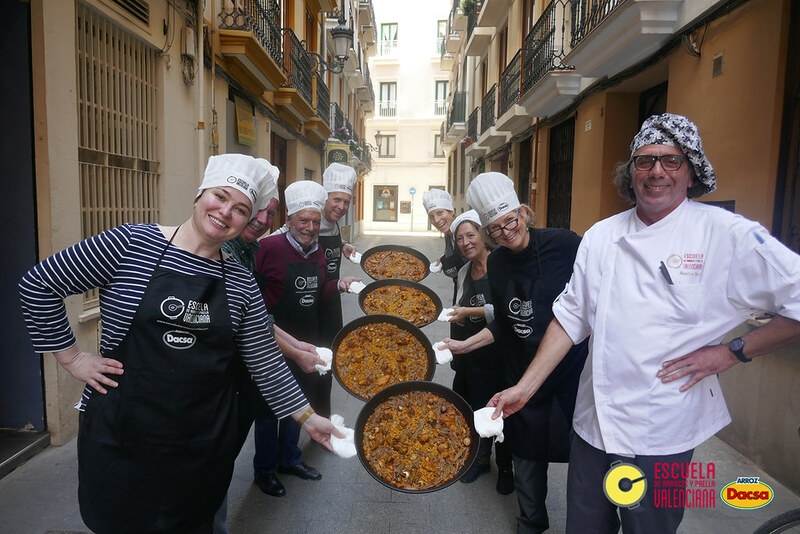 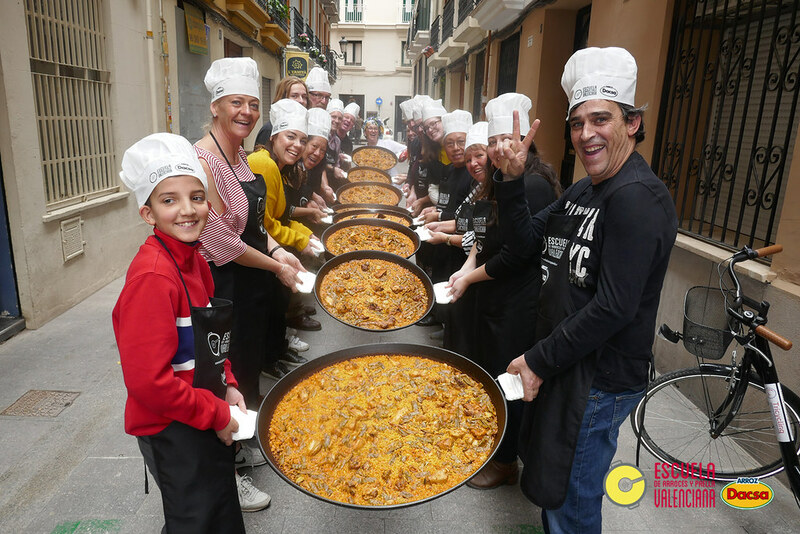 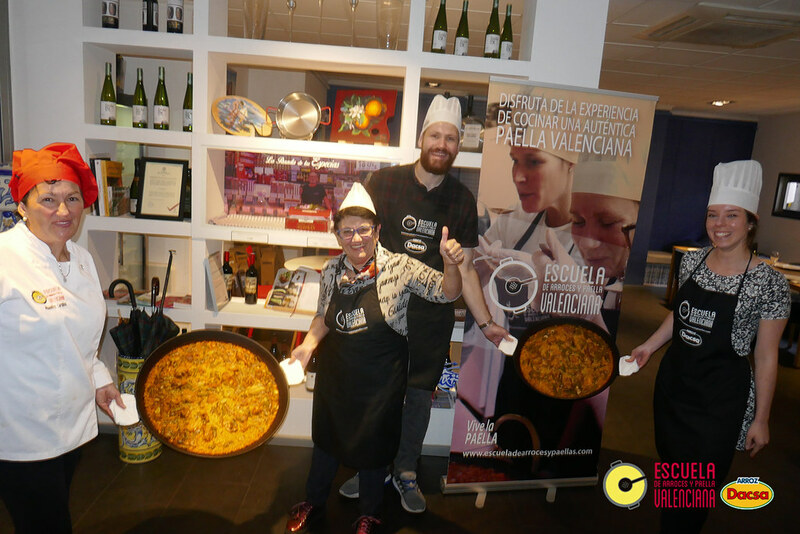 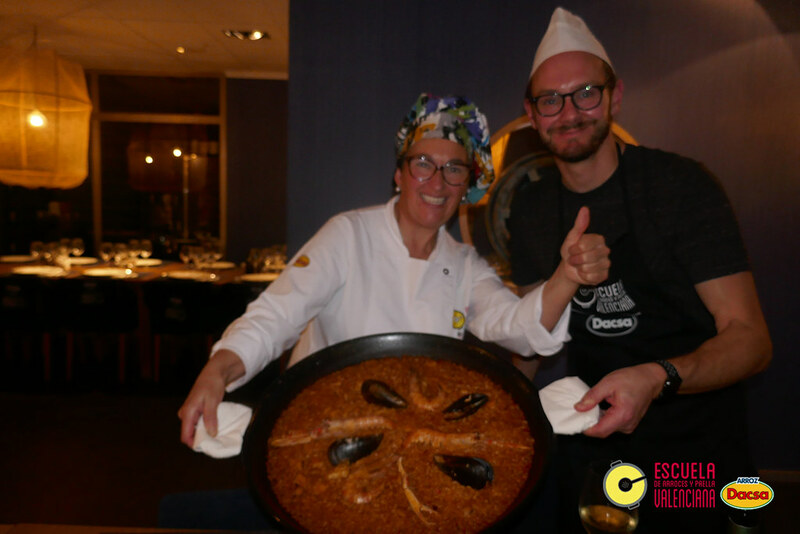 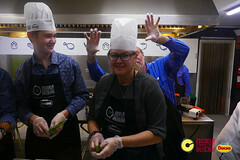 Photo Gallery in our Paella School | Learn how to cook paella here! 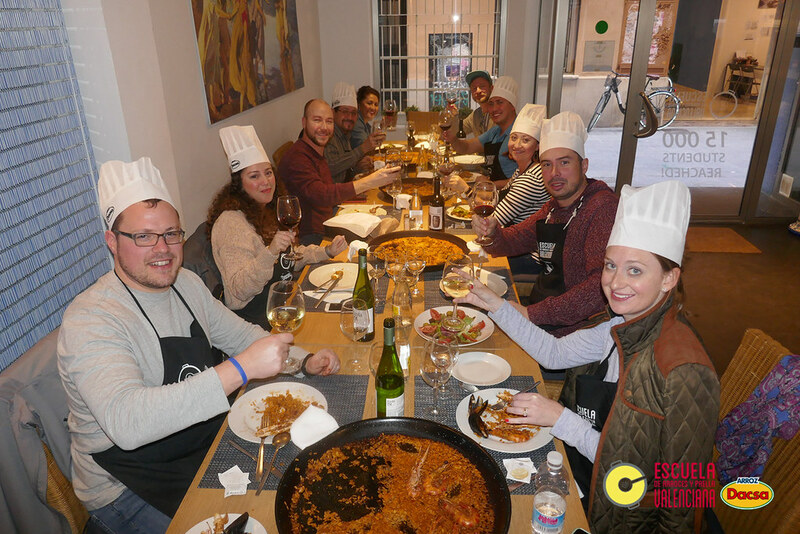 Our main goal is to make you enjoy the experience of cooking an authentic Paella in good company. 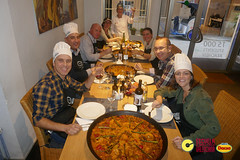 Our chefs will help you in the kitchen and you’ll feel the pleasure of eating your own Valencian Paella.